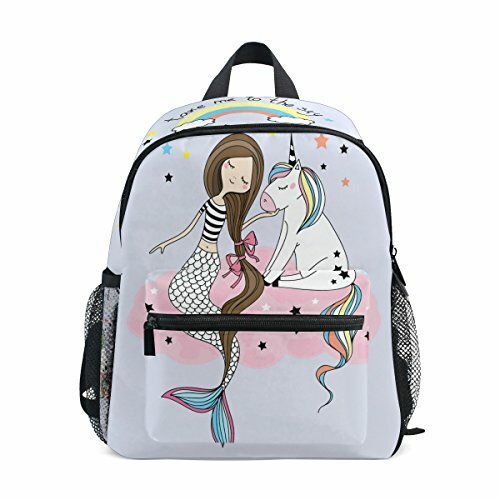 Top Mermaid Backpack Ideas For The School Year - It's Gonna Be Good! 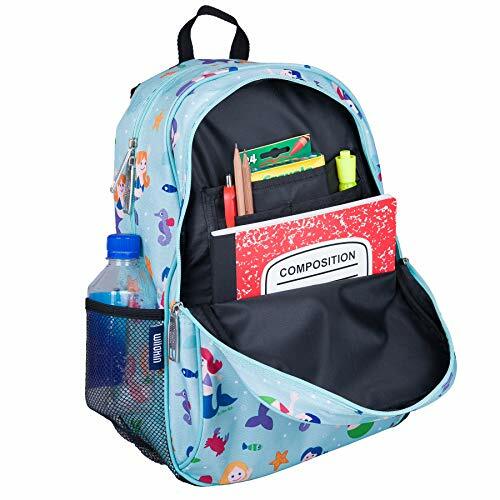 School is approaching and your little mermaids are needing a new backpack. WELL! It just so happens that you can get a mermaid backpack. I would have died to have one of these as a kid! 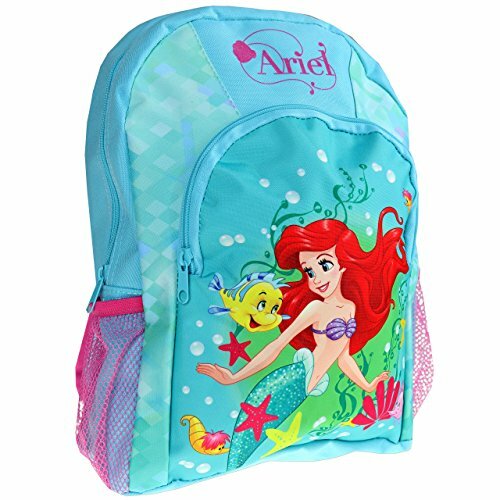 The classic little mermaid backpack. How amazing that Ariel is loved all around the world. The classic red hair, purple shells and a green tail are so signiture. This combo seems to be coming up everywhere. Unicorns and mermaids are two pees in a pod. We wish both these mystical creatures excisted. 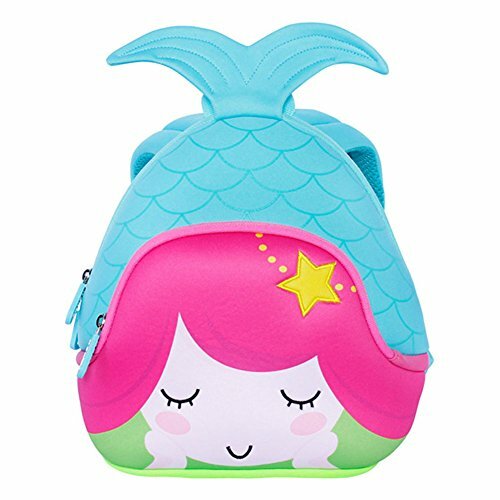 Get your little guppie a mermaid backpack. How cute are these with the tail coming off the top? Let’s be honest, if there were adult sizes with this, you would totally wear it. 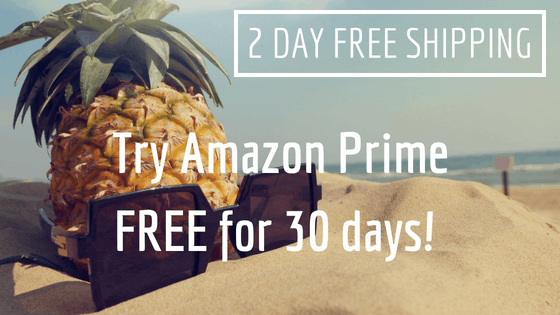 These are fun too! 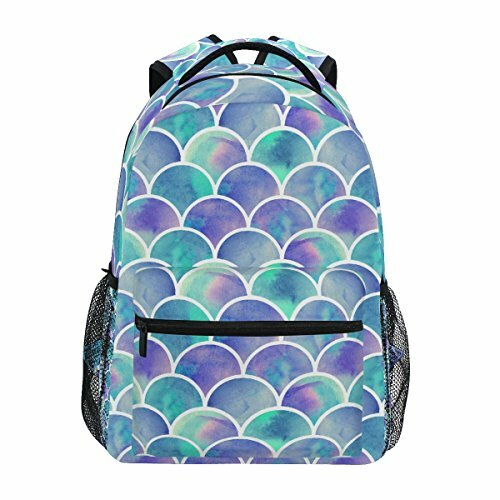 Mermaid scales on your backpack! Other mermaids will pick it up and you will become kindred spirits at school. This has a lot more shine than the rest. This is called mermaid sequin fabric and it is addicting! It’s a two tone sequin fabric that can change color depending on which way the seqin faces. 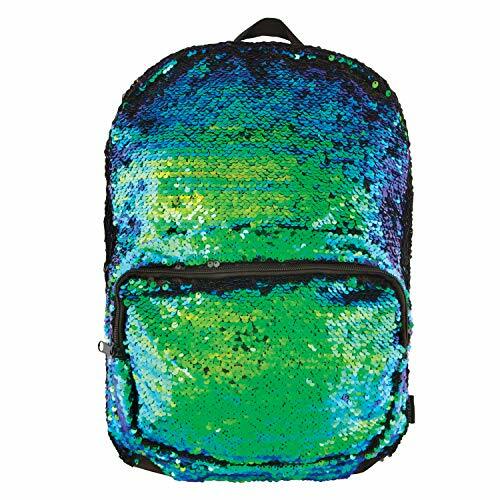 Having a sequin backpack will make you stand out for sure!